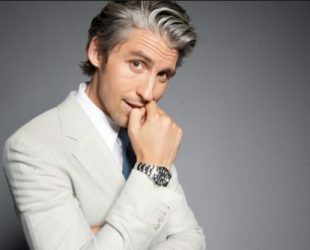 196 cm / 6 ft 5"
George Lamb was born in 20 December 1979 in Hammersmith, England. Is an English radio and Tv presenter. He started his career in 2007 when he replaced Alex Zane. Lamb, best known for “Big Brother’s Little Brother”, “The Bank Job” and “Football Tonight”.